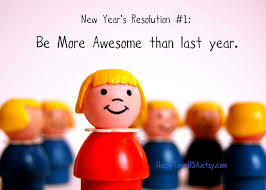 So to kick things off, today we are talking about how we do goals and resolutions. I am not really into resolutions in the traditional sense. It's partly a character flaw but I am easily satisfied with what I have and what I am doing with my time, so I don't envision any big changes that I want to make. For a few years I just tried to commit to do something out of my comfort zone, which one year was to run a half marathon, the next year we did the Machu Picchu trek. A couple of years ago, I started setting monthly goals that I would blog about at the end of each month to let you know how I did. 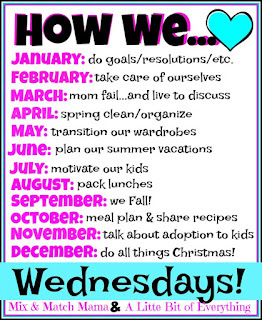 I tried to do things that had to do with family time, fitness, health, and organization around the house. I mean, those are my main goals anyway, so I was just trying to identify them and try to hold myself accountable. This year I decided to just try new things. I know that sounds vague but I think it works for me. Rather than saying I'm going to engage in a certain behaviour everyday (like wash my face, floss, eat a salad, cut out sugar, etc.) I just know it won't be sustainable, and I'll just do what I need to do and if I miss a day, then I won't feel like I've failed on my "new year's resolution". 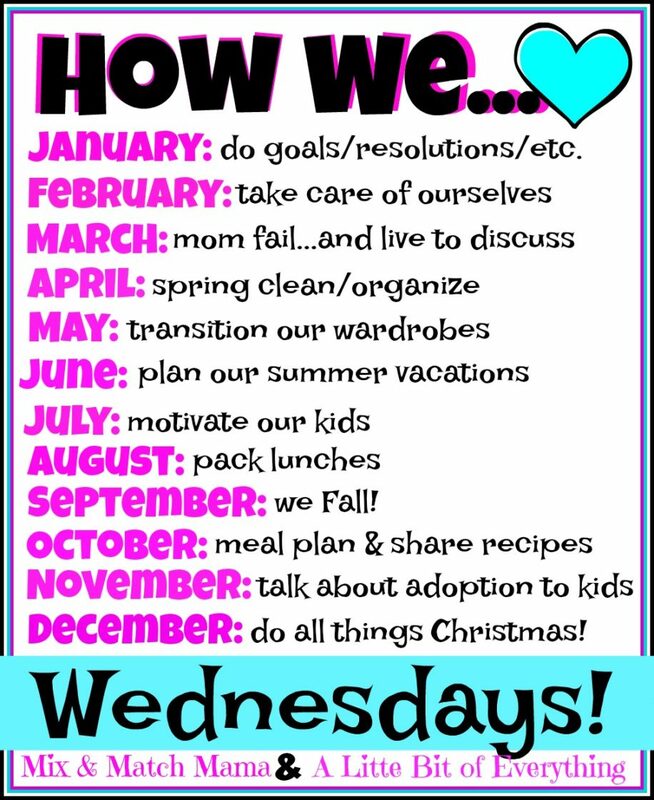 Like most people, after the excess of the holidays we try to take it easy on the eating and drinking in January; we try to save money; we try to get more organized with meal planning and cleaning, so there is a sort of "reset" for the new year, but it isn't really tied to a new year's resolutions. 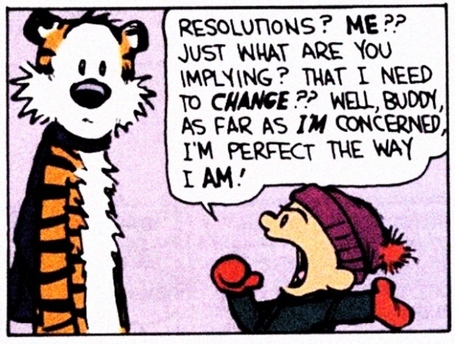 So I guess to answer the question of "how we do resolutions" is that I don't do it. I know it works for other people, but not really for me. I am looking for some ideas of new things to try - new habits to pick up, new music to listen to, new places in Toronto to visit, etc. Recommendations welcome! I have a couple of ideas.....take flute lessons? (if you could find the time to practice?! ); if you have not done it before try making yeast breads. With the instant yeast it takes less time...only one rising.